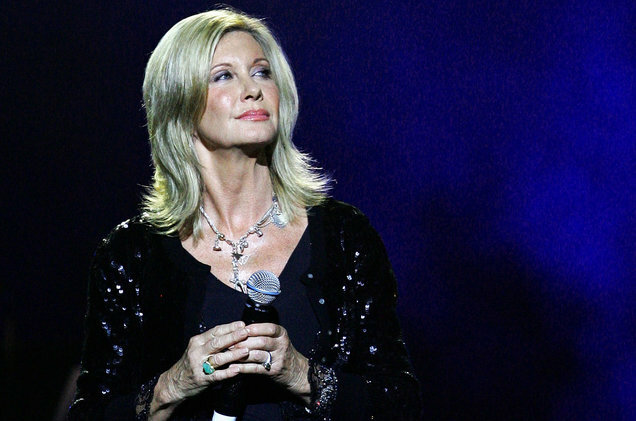 Olivia Newton-John has shared an update with fans following the return of her breast cancer, which led her to postpone her tour in May. “I’d like to express my gratitude to all of you who sent such kind and loving messages of support over the past few months. Your prayers and well wishes have truly helped me, and continued to lift my spirits. I’m feeling great, and so look forward to seeing you soon,” the singer, who was first diagnosed with breast cancer in 1992, said in a new clip posted to Facebook.